According to Oklahoma Jazz Hall of Fame CEO Jason McIntosh, the producing and directing a concert takes any performing artist to a higher level. And he believes trombonist Greg Fallis is just that sort of guy. "He's a young, talented and dedicated musician who's producing a great show," McIntosh says. 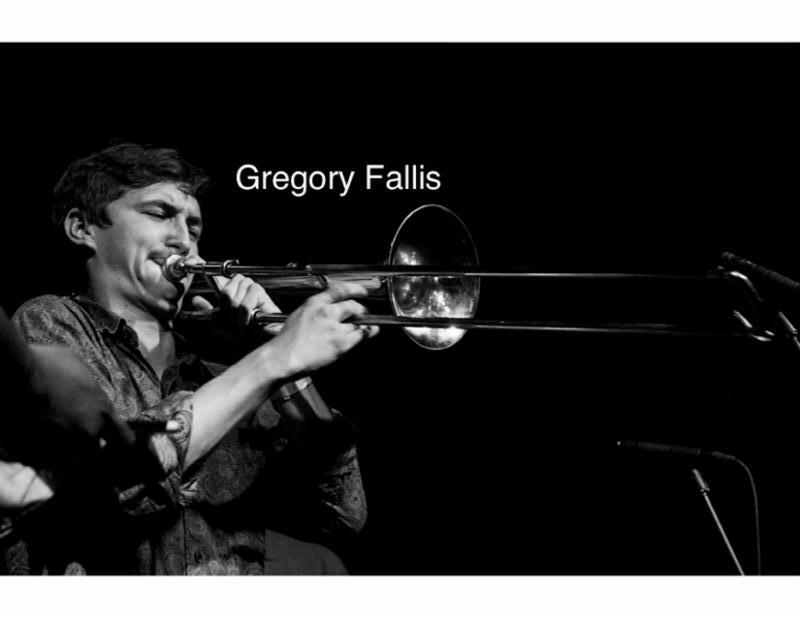 "Greg Fallis is a young musician folks should keep an eye on, he's doing great work." It's the first production for Fallis, a senior at the University of Tulsa whose credits include work with the salsa groups Mezclave and Count Tutu and the Swunky ("like 'swing' and `funky' mixed," explains Fallis) Face Big Band. The membership of the Tulsa Sixtet gives proof that the young trombonist is taken seriously by Tulsa's musical comm unity, with nationally known veterans Dean DeMerritt (bass) and Dr. Clark Gibson (saxophone, and the new director of jazz studies at Northeastern State University in Tahlequah), sharing the stage with young-adult performers Michael Bremo (drums), Sarah Maud (vocals), Jonny Mullinax (guitar) and Fallis himself. Many of these players, including Fallis himself, played in a group assembled by bassist Jordan Hehl that recently performed on the stage at Guthrie Green, but the trombonist has also worked with most of them in other situations - including a memorable one that led to his meeting Dr. Gibson. "One Friday night, we were outside the Jazz Hall, just hanging out and street-performing - busking - because we wanted to jam and we figured why not make a little money doing it?" he remembers. "It was Jonny and me, and Dean was on that gig, too, with [drummer] Matt Teegarden. "We were busking out there at the Center of the Universe, and then we got finished and Matt and Jon and me were loading up. Dean for some reason was still out there pickin'. It's 11 o'clock on Saturday night, and we're all exhausted, and then this guy walks up. I'd never seen him before, but he had a saxophone around his neck and looked like he knew what he was doing. 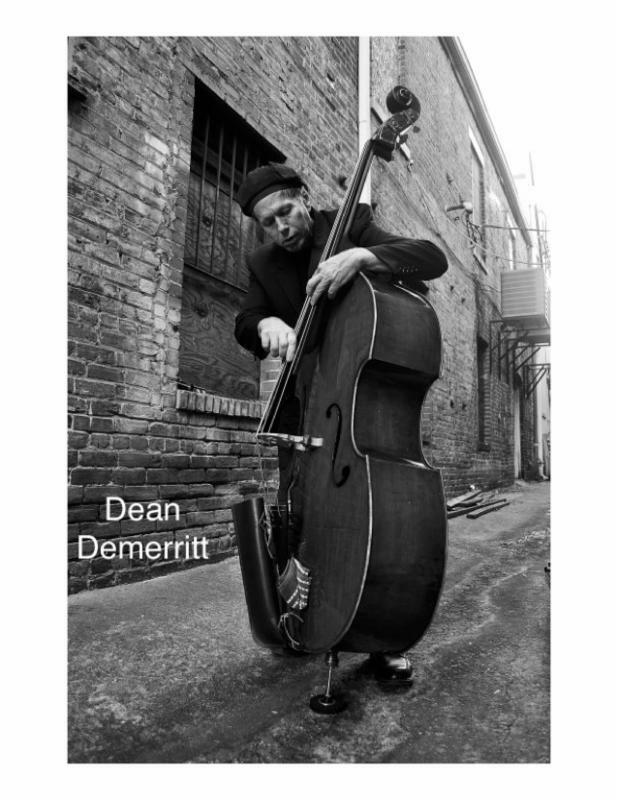 Then he and Dean started playing a tune, and to me he sounded like the lead alto player on a Harry Connick Jr. album...what he was playing was just amazing. So we all set back up and played a couple more songs with him. And when we got done, he introduced himself to us. 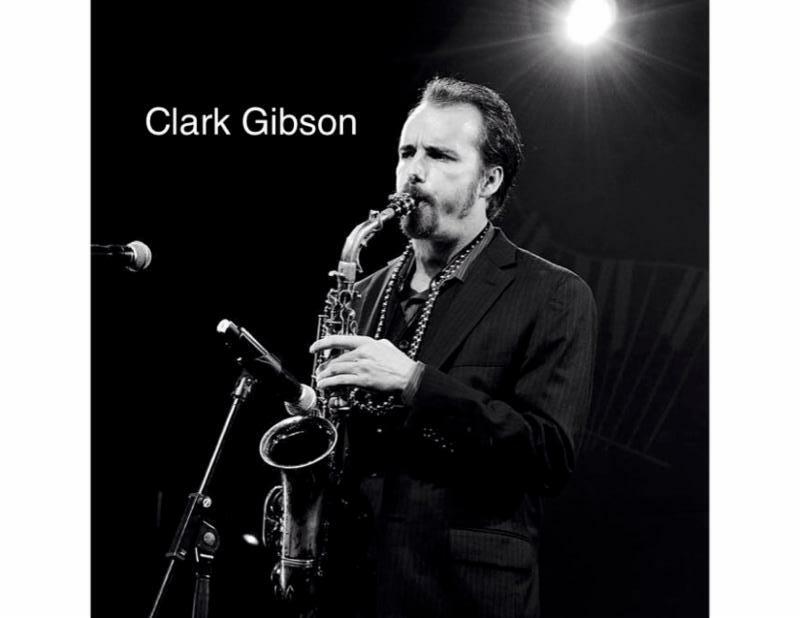 We had no idea he was the jazz-studies professor at NSU. It just blew all of our young minds that this guy was walking around with a saxophone in the bar district, wanting to play." Fallis has been sharing stages for a while with some of the other members of the Tulsa Sixtet, including Bremo, a native of Aruba who recently returned to his home island to play in the Caribbean Sea Jazz Festival. 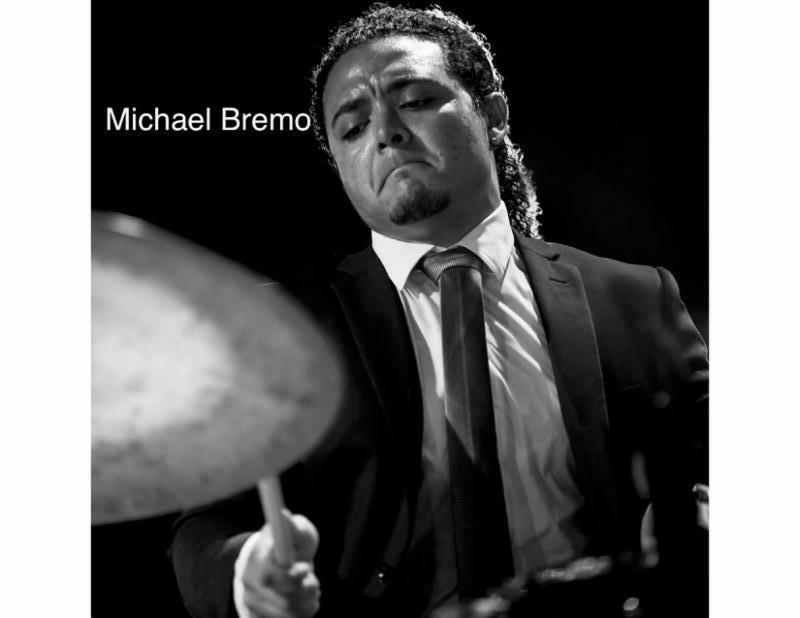 "Bremo's the best drummer in Tulsa, versatility-wise," says Fallis. "He can play anything - salsa, funk, jazz, any style." 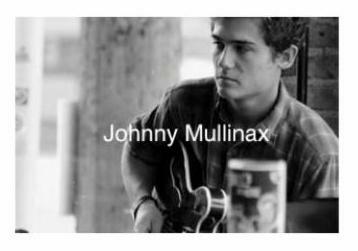 He has similar praise for the rest of his Sixtet comrades, including Mullinax. "Jonny is the most talented young guitar player I know," he says. "We've been playing together now for about ei ght years, and what I really want to emphasize about Jonny is that he's a young lion. That's the term I'd use. He's 21 years old, and he's pretty much decided that he wants to dedicate his whole life to playing the guitar and playing jazz." For the debut of the Tulsa Sixtet, Fallis promises "compositions by Miles Davis, by Irving Berlin, by Antonio Carlos Jobim, and on top of that, we're going to do some modern stuff, including some of my original compositions that are funk and jazz-fusion. 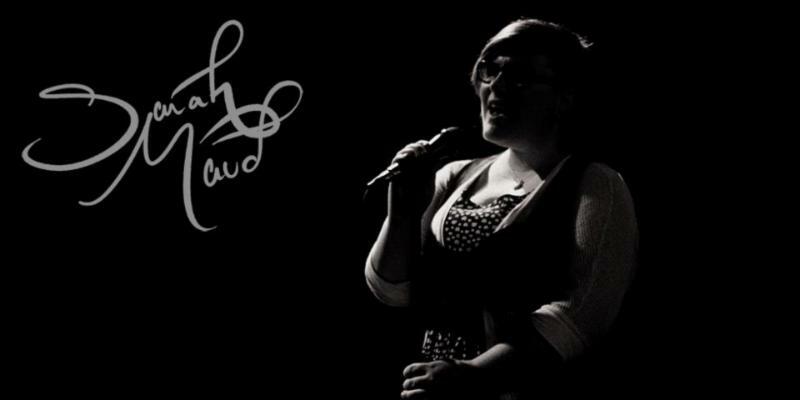 Sarah will be singing and scatting - she's the best scatter I know - and we'll have the horns complementing her voice. So it'll have a big sound. "It's not going to be a jam session up there," he adds. "Not everybody's going to take a solo on every song. It's going to be tight and we're going to make sure that people won't be bored. It'll be a fast-paced gig. We're going to get in a lot of material." The Tulsa Sixtet is set to begin at 5:00 p.m. Sunday, Oct. 25, at the Oklahoma Jazz Hall of Fame, located in downtown Tulsa's Jazz Depot, 111 E. First Street. For tickets, call 918-928-JAZZ or visit www.JazzHallTickets.com. 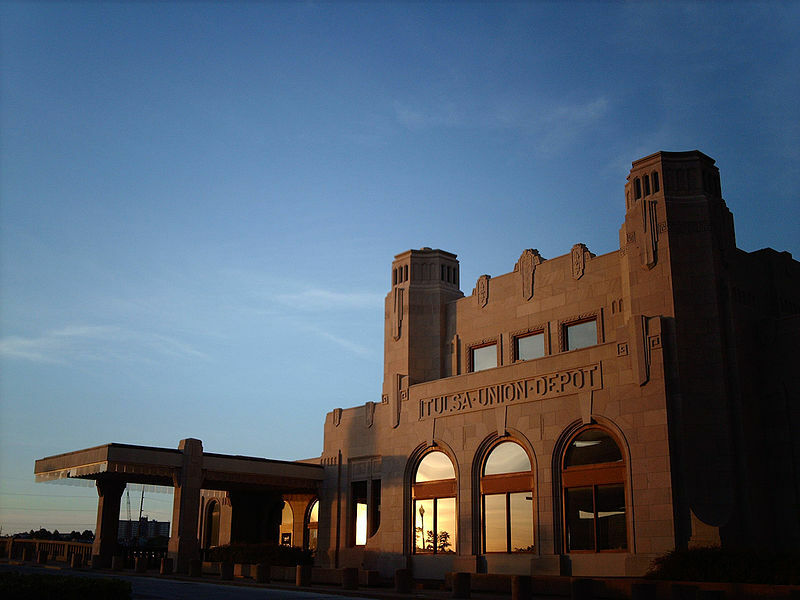 Oklahoma Jazz Hall of Fame members and seniors enjoy discounted ticket prices at $10.00 each. General admission tickets are $15.00, reserved table seating $20.00. Admission is $5.00 for high school and middle school students.